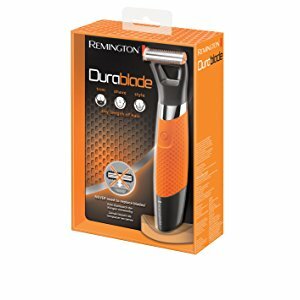 Unlike other shavers in the market, the blade in a Remington Dura Blade designed to remain sharp for the 5 year product life, saving you time and money. 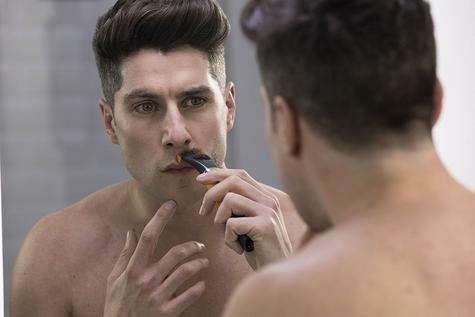 The blades never lose their edge, no matter how often you use your groomer. 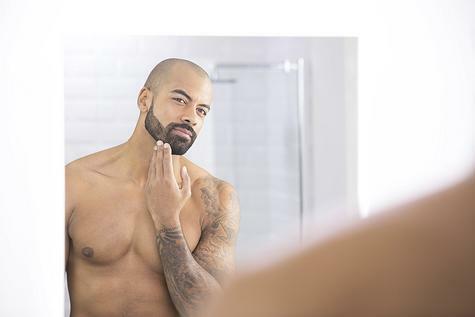 Even if you take your grooming routine very seriously and trim and shape your beard daily, the Dura Blade is designed to give you a top quality performance time after time, use after use. The Dura Blade groomer can give you a clean-cut, modern look. 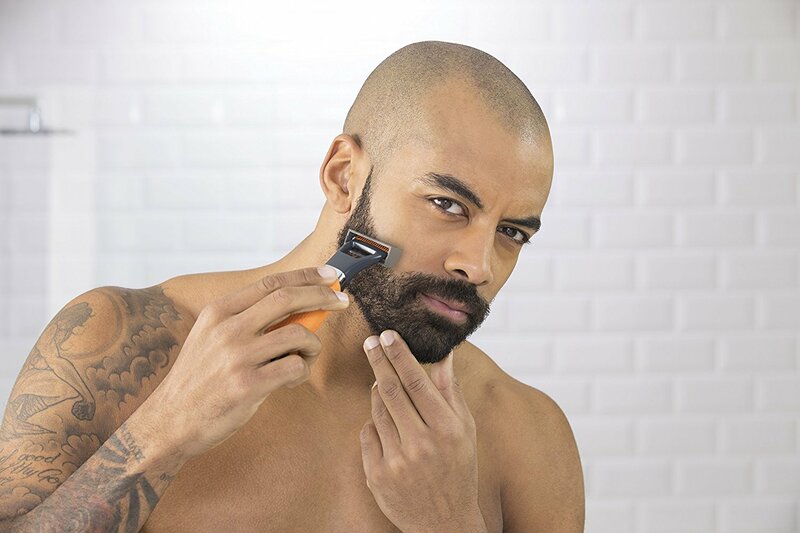 The groomer features trim shave technology that means you can use it to shave any length of hair down to 0.2mm micro stubble. Maintain your style with the new Durablade. 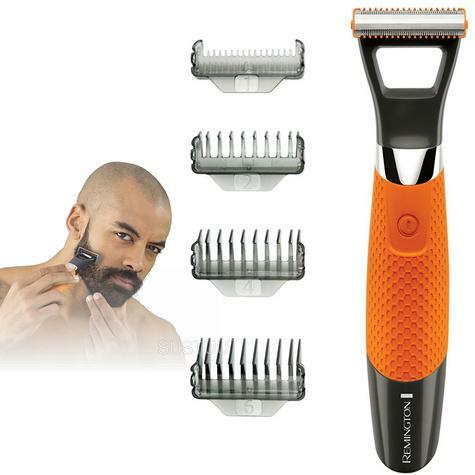 You can trim, style and shape any length of facial hair and designed to remain sharp for the 5 year product life. The four different stubble combs give you the flexibility to trim any length of hair evenly and comfortably, allowing you to maintain a fresh barbered style throughout the week. 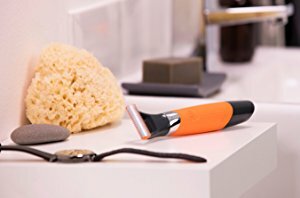 Unlike other electric razors available, designed to remain sharp for the 5 year product life. 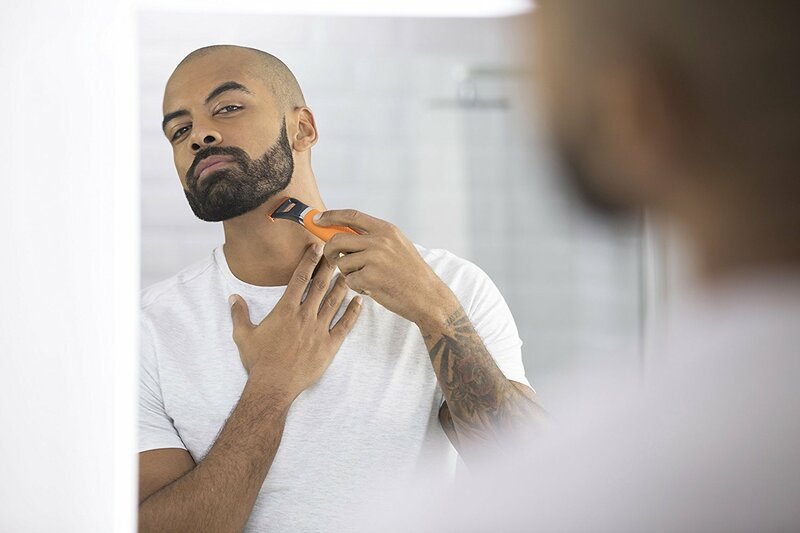 It’s dual sided TST (trim shave technology) blade allows you to tidy and edge in any direction effortlessly, whether that’s with or against the grain and gives you the confidence to shape and define razor sharp edges, or trim down closely for the ultimate ‘clean cut’ look. 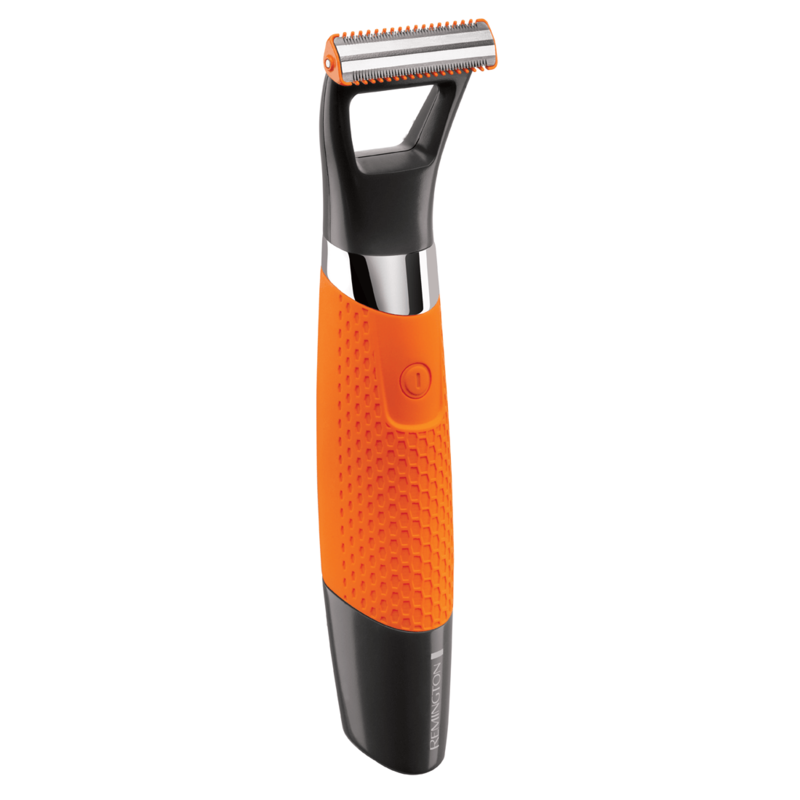 The dual-sided Trim Shave Technology blade is everlasting, saving you time and money replacing blades. 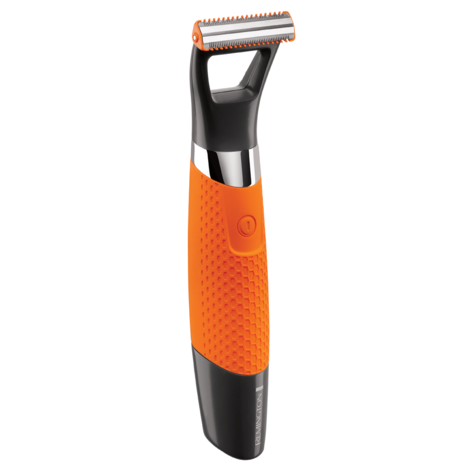 Plus the Durablade cuts at or above skin level avoiding nicks and cuts, giving you a sensitive and comfortable shave. 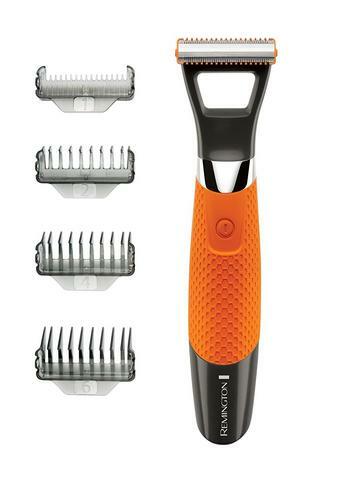 This all-in-one product cuts any length of hair, meaning you can shave a full beard in one swift step. 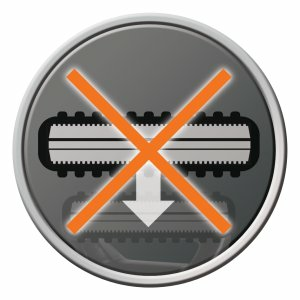 Removing the preparation stage of a beard trimmer; the Durablade saves time and hassle as you can use it directly onto a long beard to achieve a close shave! 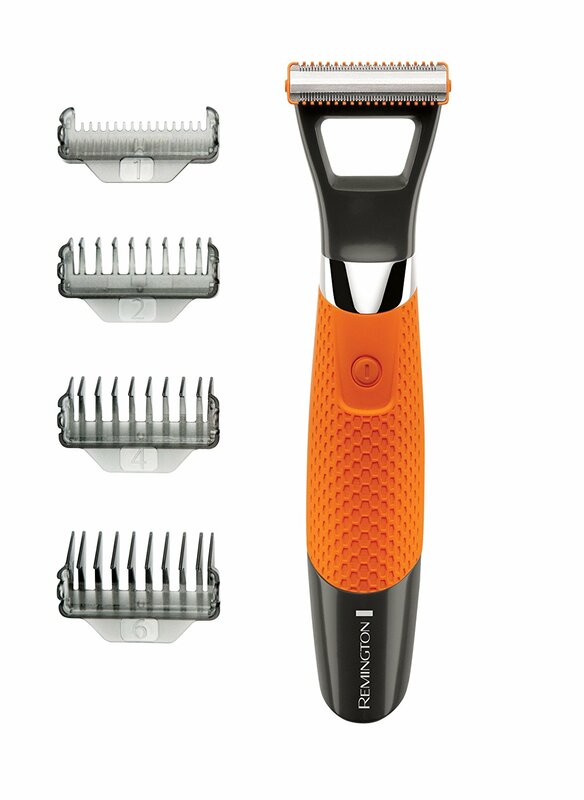 With up to 60 minutes usage from a 4 hour charge, get your preferred look using the 1, 2, 4 or 6mm stubble combs. 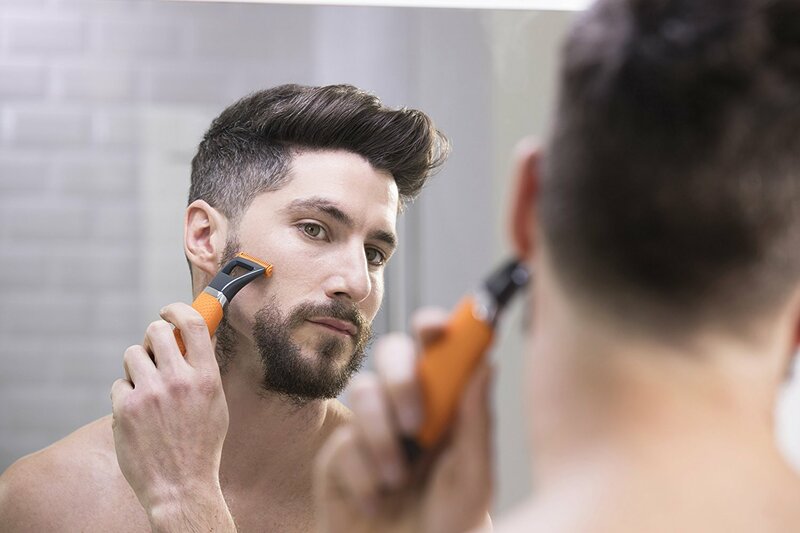 Shape and edge a variety of lengths, while edging beard lines with perfect precision using just the blade, shaving both with and against the grain effortlessly.